Clear Sinus & Ear® is a unique homeopathic remedy formulated to relieve sinus and ear conditions. 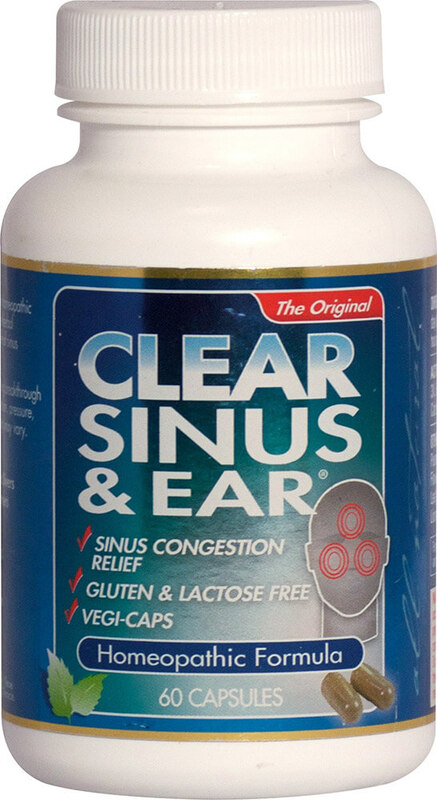 Clear Sinus & Ear® also contains a proprietary herbal formula. 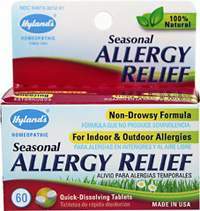 To be used for the temporary relief of sinus congestion, hay fever, colds, airborne allergies, ear pain and tenderness, and swimmers ear.